16. 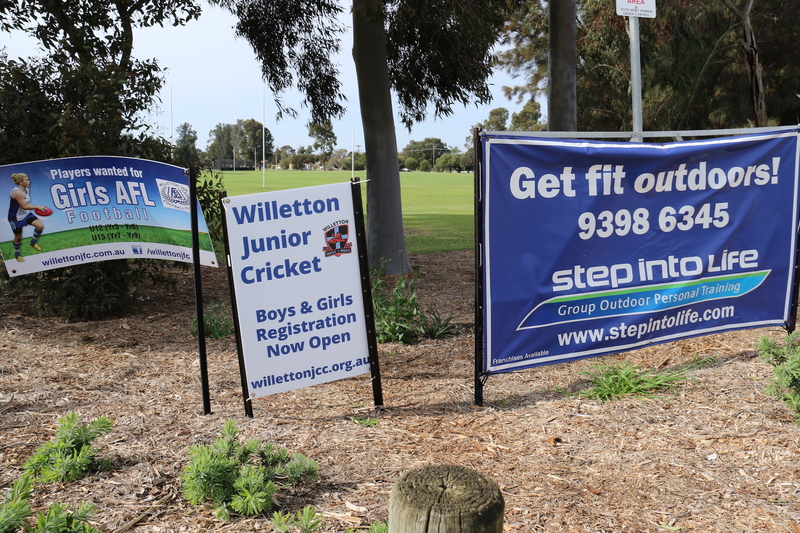 Sep – Perth, Australia – Although, Burrendah Park is home for the Willetton Men’s Amateur Football Club, it is also the home for the Willetton Junior Boys and Girls Football Club, and also the home of the Willetton Junior Cricket Club, a Cricket Club with around about 200 Juniors (boys and girls ages between 10 – 17) playing Cricket every season in Willetton. Burrendah Park also provides exercise activities with a fitness group called ‘Step Into Life’, a group of people (mostly adults) where their would spend an hour during Mondays, Wednesdays, and Fridays mornings, doing cardio and boxing workout.